If the cat wasn’t already out of the bag, there’s no putting it back in now. 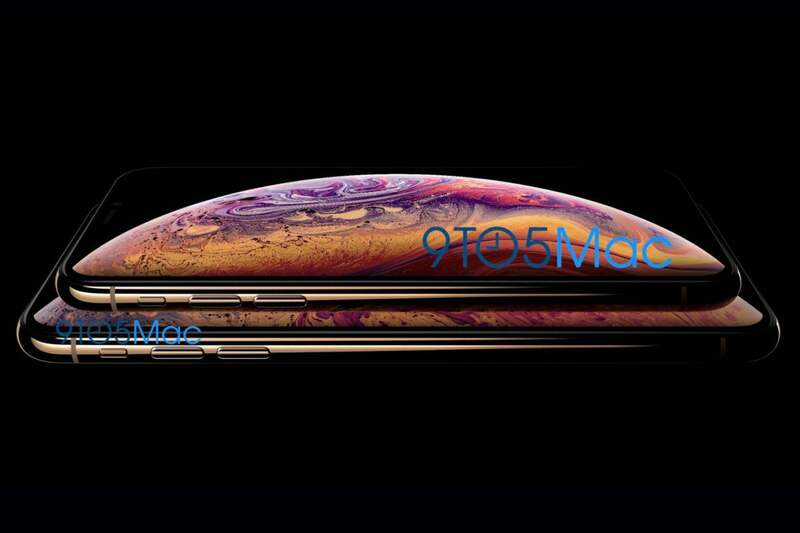 Last week, 9to5Mac published a purported official pic of the two new iPhone X models, and if it’s not real, then it’s the best fake I’ve ever seen. Not only does it match up the rumors we’ve been hearing for months, it has Apple’s trademark flair for the dramatic, with eloquent lighting, aggressive shadows, and a sharp, striking lock screen image. Seriously, if it’s fake, Apple needs to hire the person who made it. This image optained by 9to5Mac purportedly shows the two new iPhones. It seems like there will finally be an iPhone that can compete with the largest Android flagships. But I hope Apple doesn’t stop there. Android’s biggest phones are more than just the sum of their pixels, and to make the iPhone XS Plus the king of the phablets, Apple might need to borrow a few more features from the other side. When Apple finally used an OLED display with the iPhone X, it was a huge improvement over the iPhone 8’s LCD screens. And that’s saying something, since Apple has always made the best LCDs in the business. But OLED takes the iPhone to a whole new level, with deep blacks, realistic colors, and supreme brightness. The best part of the Android OLED phones is the always-on display. 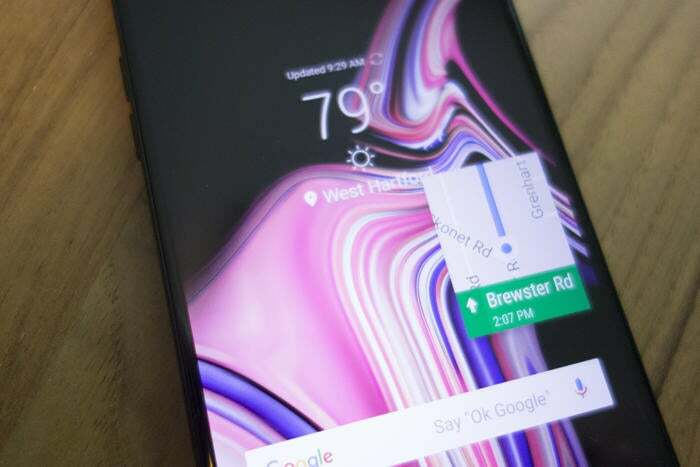 An extension of the lock screen, the always-on display lets you see the time and date without fumbling to wake up your phone, as well as music controls and icons of apps that have sent notifications. It’s convenient and personal, and thanks to the wonder of OLED, doesn’t use much battery life. An Apple-designed always-on display will surely put a unique spin on the feature, and I’d love to see what it can do on the new giant iPhone. 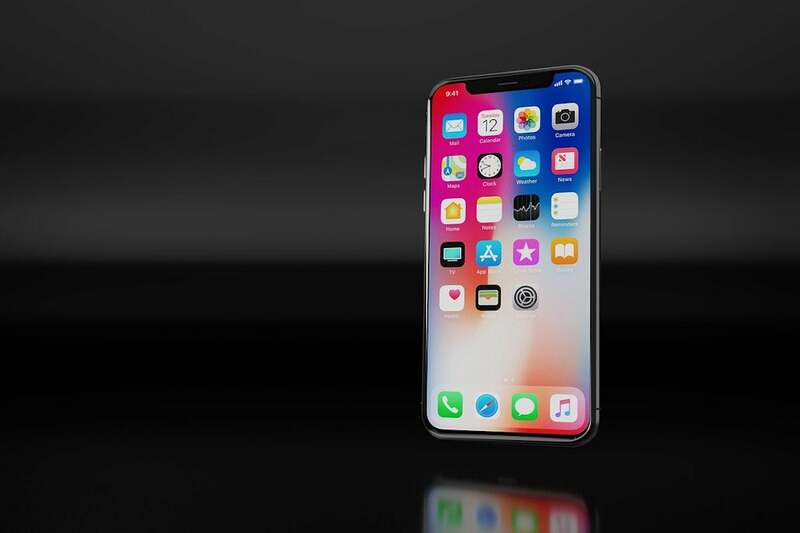 There are already rumors that Apple will be releasing an iPhone with a dual-SIM slot for certain regions, and I'm certainly all for it. Many premium Android phones have had dual SIM slots for switching between work and personal numbers, and it would surely be a great addition to the iPhone. But while Apple is expanding the SIM tray, I’d like to see space for an SD card as well. 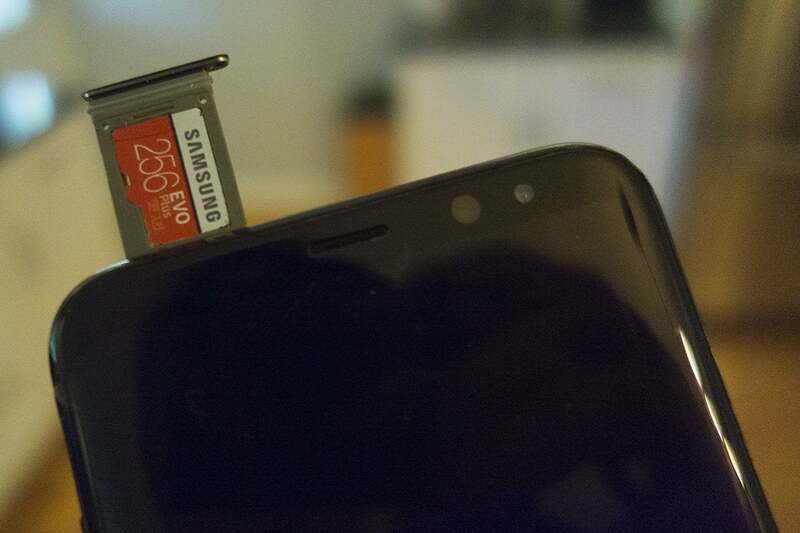 On Android phones, you can add hundreds of gigabytes of extra storage by inserting a tiny card below the SIM to securely store sensitive files, keep photos from clogging up internal storage, and download hours of movies for a long flight without needing to delete anything from the phone. Sure, 256GB of internal storage is nice, but infinite storage is even better. If you’ve ever used one of the newest iPads Pro, you know how eye-changing the 120Hz ProMotion display is. 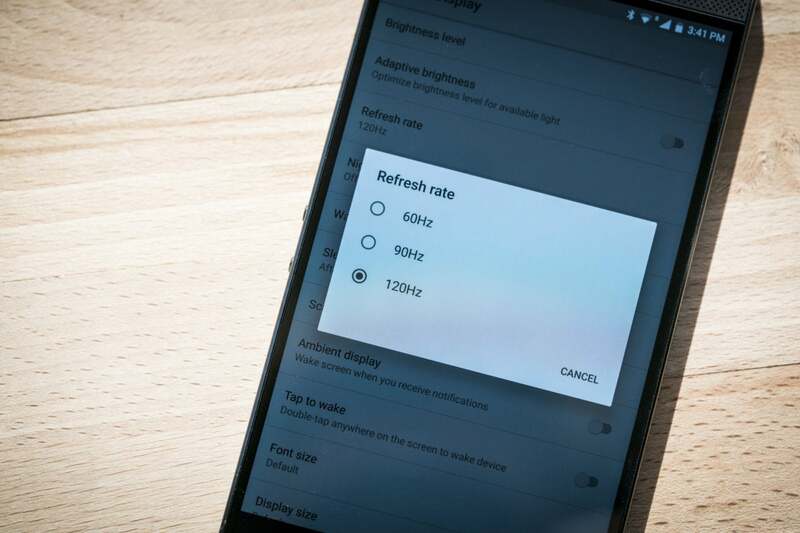 With double the refresh rate of a normal screen, animations are faster, scrolling is buttery smooth, and touch response is lightning fast. Earlier this year, Razer brought the same technology to its first mobile phone, offering users the ability to switch between 60, 90, and 120Hz. And it makes a world of difference, even on such a small screen. The iPhone X already samples touch inputs at 120Hz so things have the illusion of super speed, but I’d love to see what a true ProMotion display on an iPhone would look like. 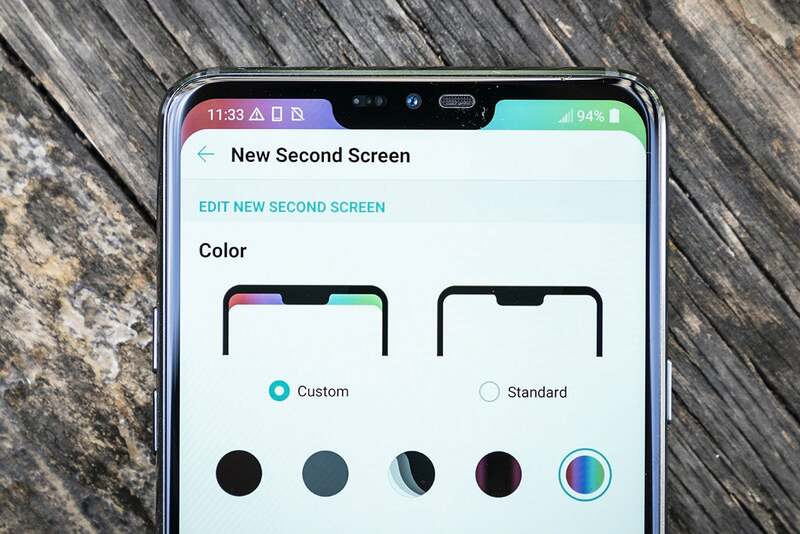 A year later, and the notch is still the most polarizing phone feature ever made—so polarizing in fact, that nearly every Android phone maker has made their own version of it. However, on Android phones, you can hide the notch if you don’t like it. 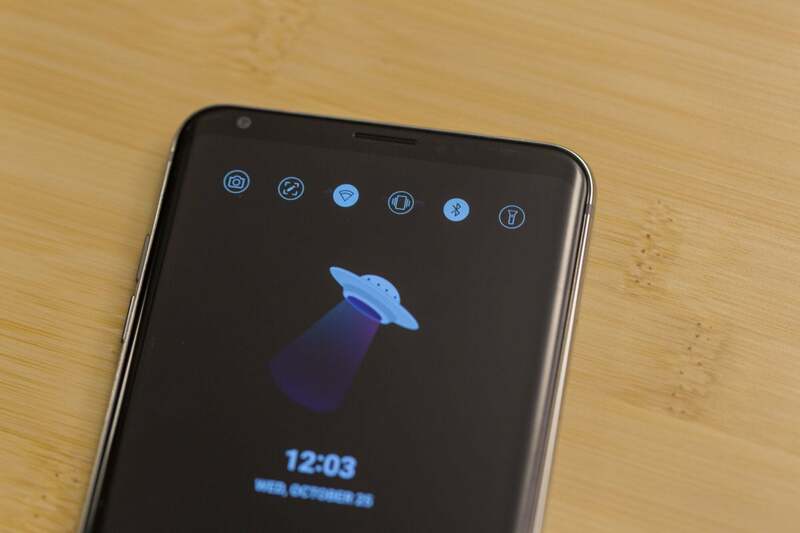 Using a software trick that places a black bar where the “horns” should be, you can make the notch disappear on the LG G7, OnePlus 6, and other phones. 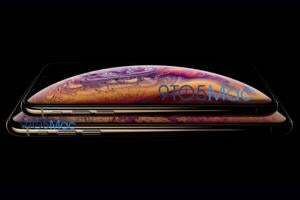 It’s a neat trick that doesn’t detract from the overall look of the phone, and a similar feature on the iPhone XS would save Apple a lot of grief from the notch haters. The iPhone XS Plus may be nearly twice as big as the original iPhone, but iOS still acts like we’re using a 3.5-inch screen. There are rumors that Apple will be redesigning its apps' landscape mode on the XS Plus to be more iPad-like, but what a phone this size really needs is some real PC-like features like Android phones offer. I’m talking split-screen multitasking, picture-in-picture for apps and videos, and the option to extend the screen to a larger monitor. Samsung and Huawei offer excellent PC-inspired environments for their phones and you only need a USB-C-to-Lightning cable (and an external monitor) to use it. It’s a great feature on Android phones, but on the iPhone XS Plus it would be like carrying a mini Mac in your pocket at all times.